A year after a circus tent collapsed in New Hampshire killing a man and his 6-year-old daughter, a Florida-based circus operator is facing numerous charges and lawsuits. 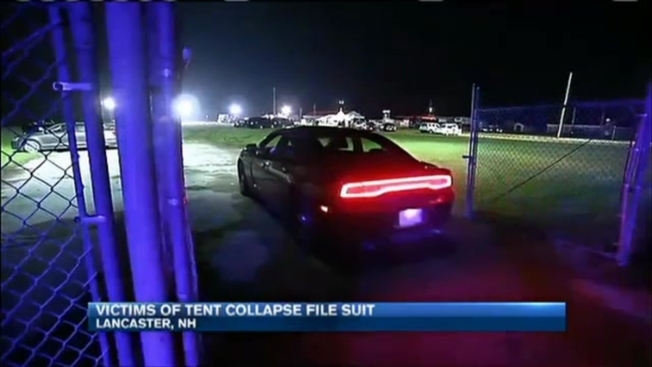 About 100 people were inside the tent Aug. 3, 2015 at the Lancaster Fairgrounds when a storm blew through, toppling it. Robert Young and his daughter Annabelle, of Concord, Vermont, were killed; 50 others were injured. Sarasota-based Walker International Events is facing seven lawsuits, including a wrongful death suit filed by Young's family. Walker has denied the allegations or said it doesn't know enough to "form a belief" about them. The company also is facing a felony charge of operating without a license and other violations. Firefighters, building officials and tent handlers agree state codes are sufficient but education could improve their effectiveness.